Printed on Canson’s Edition Etching rag art paper. All prints are individually hand signed by the artist. Price includes Packing, Postage, Insurance & Receipted Delivery. All reproductions listed on this site are supplied as print only, unmounted and unframed. Your print will be crystal clear on Canson’s Edition Etching’s beautiful, white matte surface, 100% rag paper which has a light texture, is acid free and complies to the highest archival standards. Canson have an impeccable reputation and are used by galleries and museums worldwide. No Optical Brightening Agents are used to ensure consistency of shades for generations and they are Acid Free certified to avoid paper degradation. All Canson’s Edition Etching Rag Art Paper reproductions listed on this site are supplied as print only, unmounted and unframed. No Questions Asked Refund Policy. 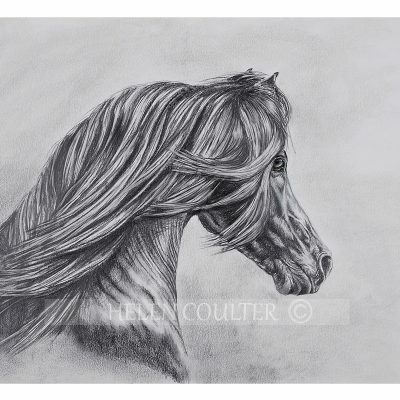 A 7-day return policy makes your purchase from Helen Coulter Art completely risk-free. If for any reason, you are not absolutely satisfied with your purchase, you may return it for a full refund (minus cost of one-way shipping) or an exchange, by notifying us within seven days of your receipt of the artwork. Returns must be suitably insured. 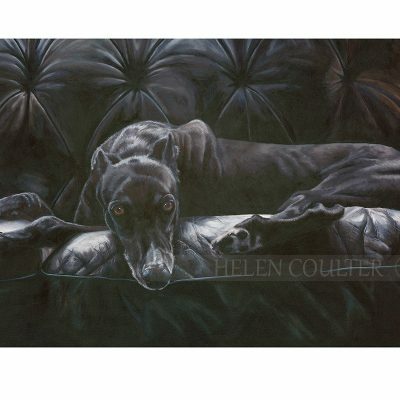 Please let us know if you would like to return the artwork by e-mail: art [at] helencoulter.com.au. In the unlikely event that the artwork arrives damaged, please contact us immediately by e-mail to arrange a replacement, exchange or refund. All prices listed on this site are in Australian dollars and include 10% GST. 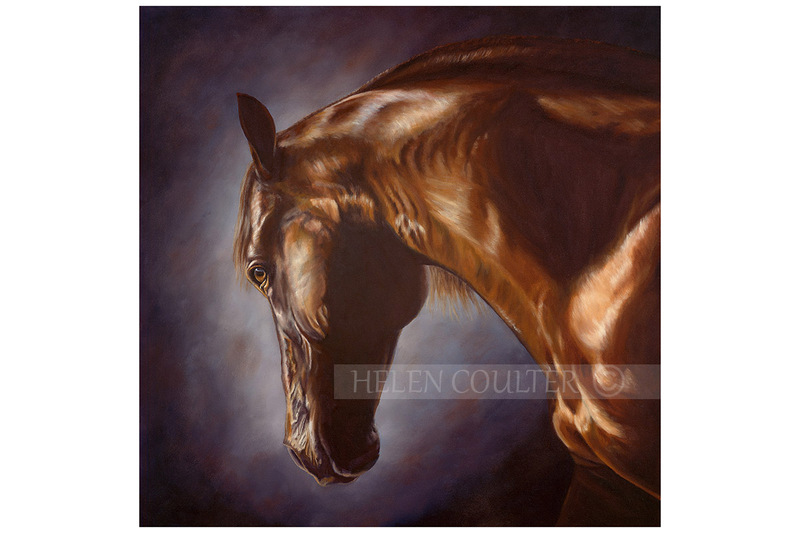 Helen Coulter Art reserves the right to change prices without notice. 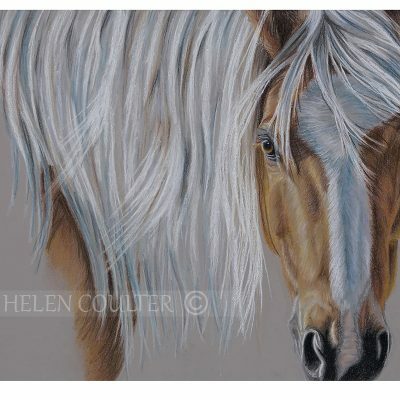 Copyright Helen Coulter Art. All rights reserved. Any person is hereby authorized to view any page on this Web site. No images can be used for any purpose without express permission from the artist.